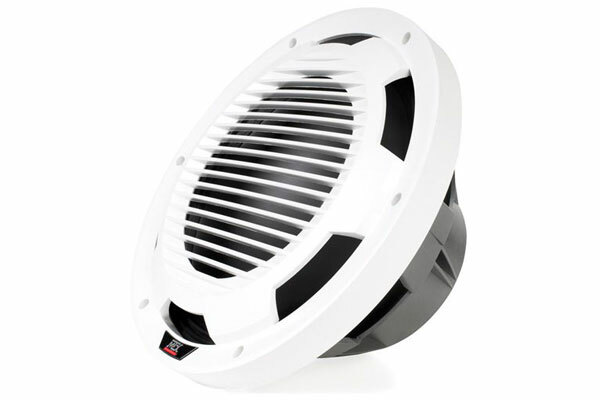 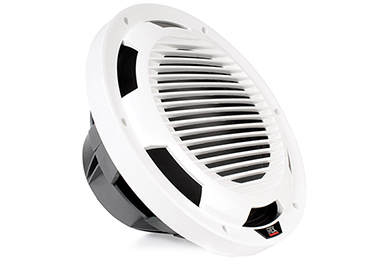 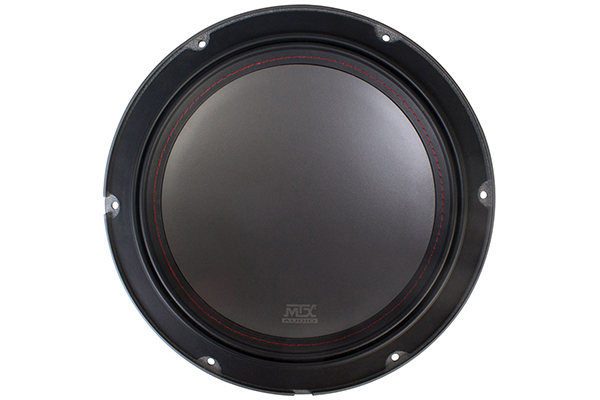 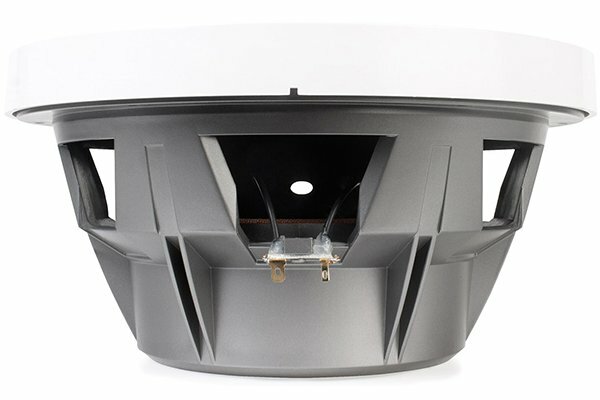 MTX WET124-W - MTX Marine Subwoofer - FREE SHIPPING! 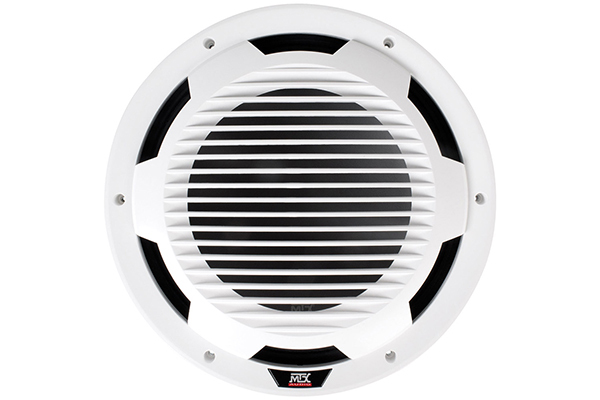 Hole Cut-Out Diameter: 11 in. 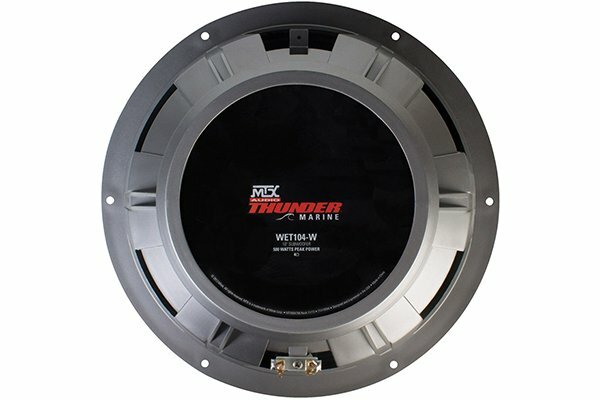 Reference # 760-254-470 © 2000-2019 AutoAnything, Inc.